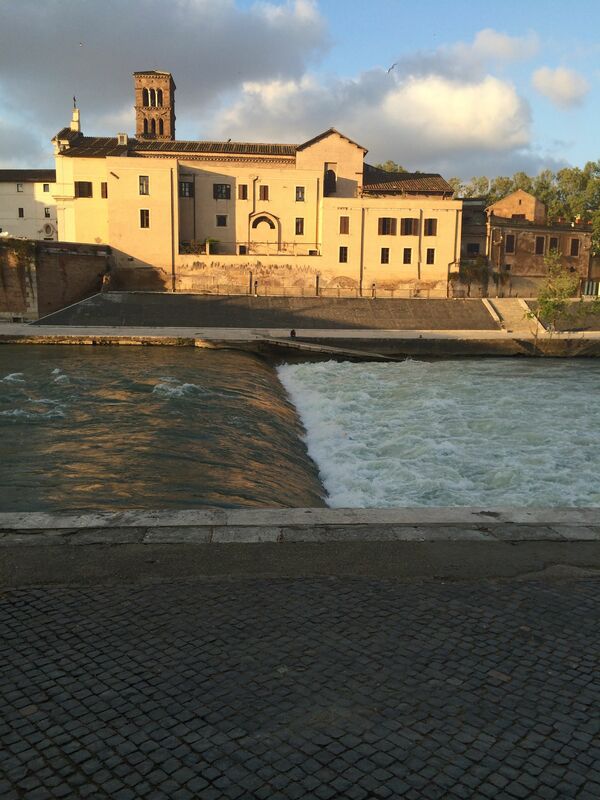 I was running in Rome along the Fiume Tevere (the river dividing the city) and spied a rapid in the river’s channel. Looking closer the wave was recirculating logs, enough plastic balls to start an amusement park, and a few assorted urban items. The trapped pieces would be driven down underwater by the force of the rapid and then pop back-up downstream only to be drawn upstream by the hydrological force. The cycle repeated relentlessly. How many ideas containing little value within our enterprises circulate too often? Discussions that find their way onto each agenda or become repeated off-topic discussion at meetings? As long as the forces remains constant the recirculation continues. Only if the river reaches flood stage, reduces it flow, or the channel is altered will the hydrological forces change. Mixing up the pace and location of our deliberations leads to new ideas. Otherwise a static tempo ensures a continuation of the same.